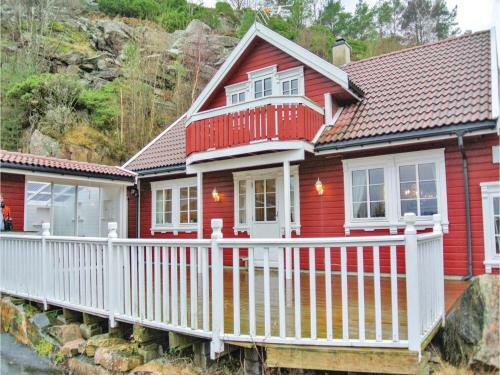 Holiday Home Lindesnes with Hot Tub XI is situated in Svenevik. This holiday home also has a private pool. This holiday home features 5 bedrooms, a living room and a fully equipped kitchen. Guests can make use of the sauna.